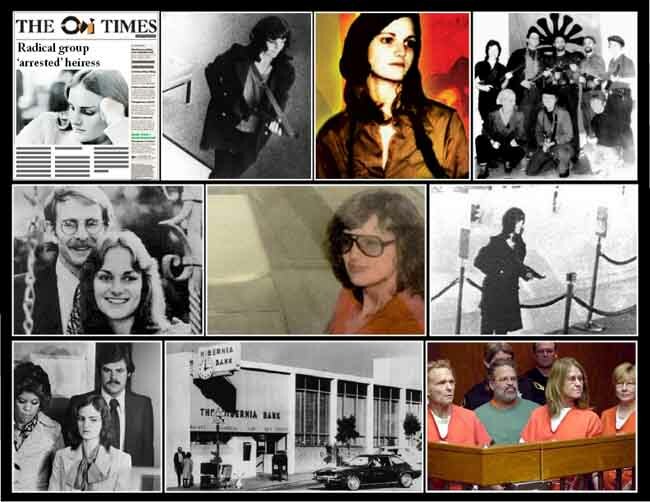 February 7th 1974; a little-known group calling itself the Symbionese Liberation Army (SLA) said its members are responsible for kidnapping the 19-year-old newspaper heiress, Patty Hearst, in California. The group sent a letter to a radio station in Berkeley, California, saying it was holding Miss Hearst in "protective custody". The letter included a petrol credit card issued to Miss Hearst's father, Randolph Hearst, president of the San Francisco Examiner newspaper.